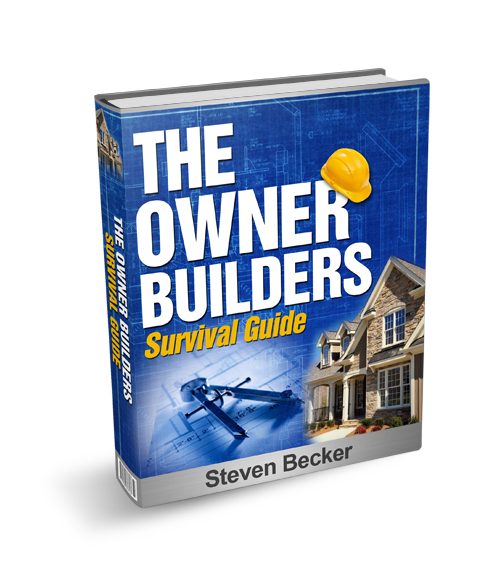 The Owner / Builder Survival Guide | Precision Design Builders, Inc.
You hit on a great deal of building topics and go into a little detail about each. Great for guys like me who only know the basic but don’t often understand other methods or reasons why things are done the way they are. The amount of personal knowledge contained in this book is impressive. FIND OUT EXACTLY HOW TO: SAVE TIME…SAVE MONEY…AVOID COSTLY MISTAKES…AND MAKE SURE YOUR BUILDING IS JUST THE WAY YOU WANT IT! A contractors guide to the process of building your own project. Complete overview of green building practices and home performance technology. Learn what is right for you. Lists included for every phase of construction. Learn what decisions need to be made and when.